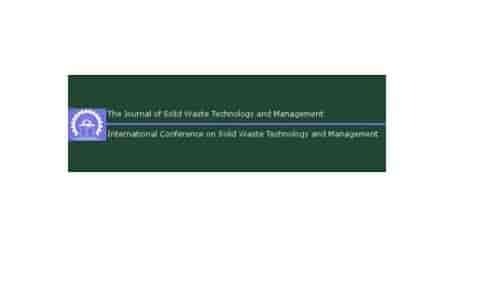 The 33rd International Conference on Solid Waste Technology and Management will be held in Annapolis, Maryland, U.S.A. on March 11-14, 2018. Participants are expected from over 40 countries. The deadline for submission of abstracts is October 31, 2017. Early submission is encouraged.